It doesn't matter how great your sales are online. There are some visitors who won't convert into customers during their first visit. 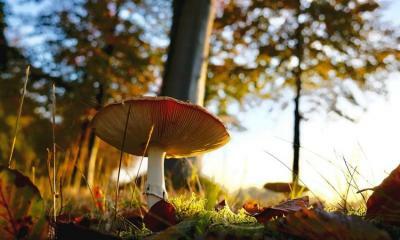 Yet, all is not lost. There is still time to turn that lead into a sale. 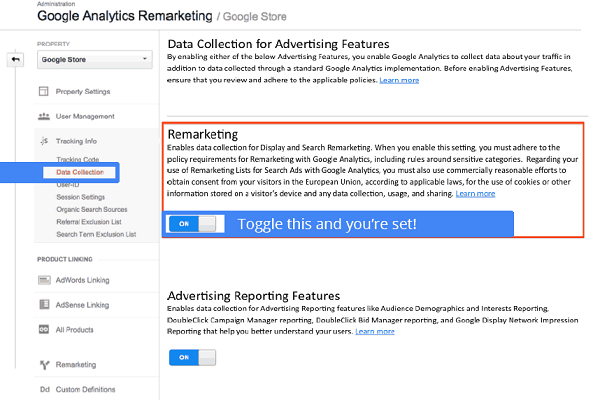 Remarketing allows you to add a cookie or pixel to a customer browser. If a visitor abandons a website, your company's image, email or text can follow them online. The handy ads could encourage a person to return to your website to complete a sale. 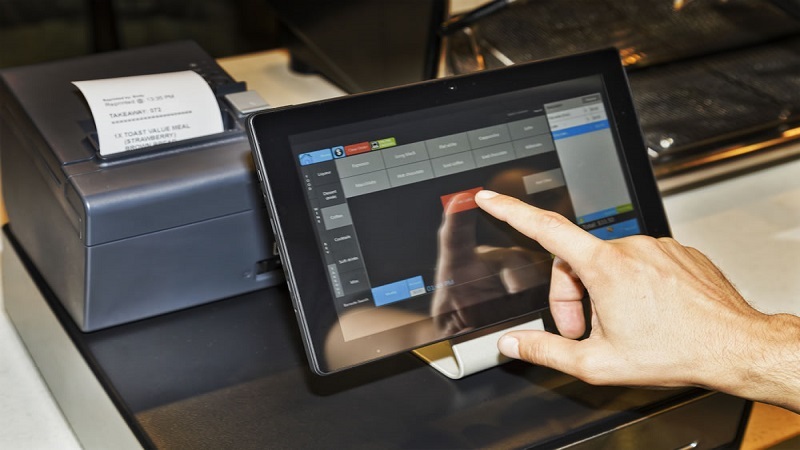 It can be an effective way to connect with the customer. 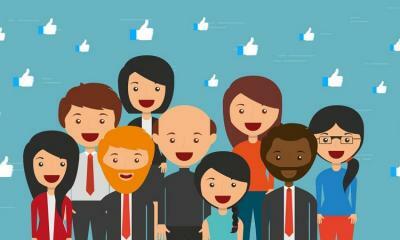 The facts speak for themselves, as 30% of consumers had a positive reaction to retargeted ads. Whilst 59% had a neutral reaction. 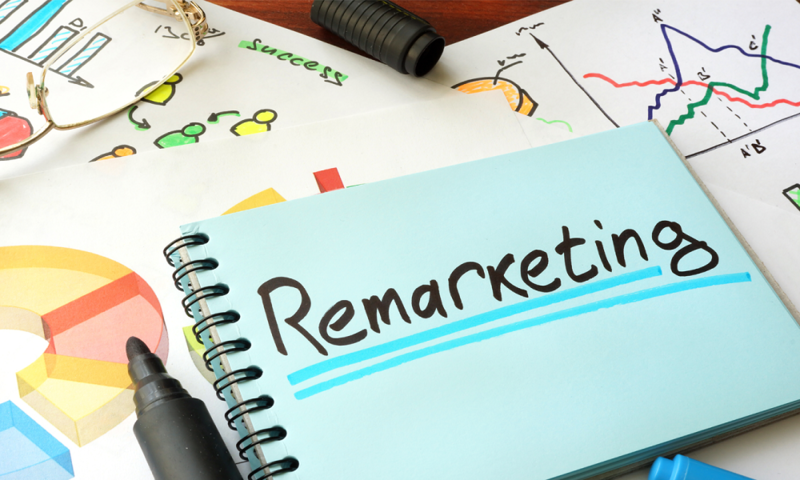 Here's how to boost sales with an effective remarketing campaign. Add a tracking code, or pixel, to your website or a Facebook page as soon as you can. Over time, you should aim to add the tracking code to every page on your online portfolio. This will help you to gain a detailed insight into your daily traffic. For instance, if you have a YouTube channel, you must track those who have watched a promo video or ad for your products. If you hope to use YouTube for a remarketing campaign, you must connect an account to an AdWords account. 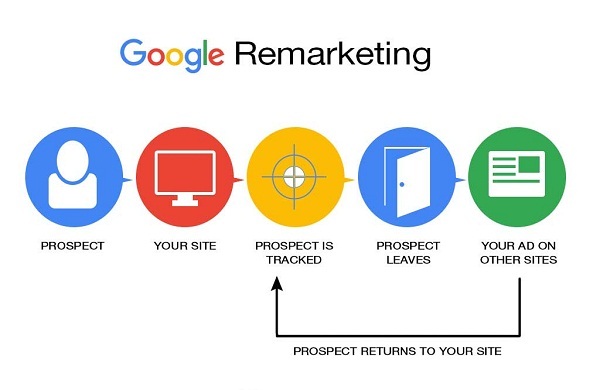 One of the most effective ways to remarket a brand to customers is with Google Remarketing. It will allow a company to retarget their services to an audience. Yet, this will be determined by the actions they perform on the website. One of the easiest ways to remarket products or services is with text ads via the Google Display Network. The most common remarketing format is the standard text ad. You also have the option to customize an ad's background color, font fa, e and a button. AdWords can also add your website's favicon to the text ad, as well as the visible URL. Native ads blend in seamlessly with a publisher's website, so they'll be less invasive to a visitor. 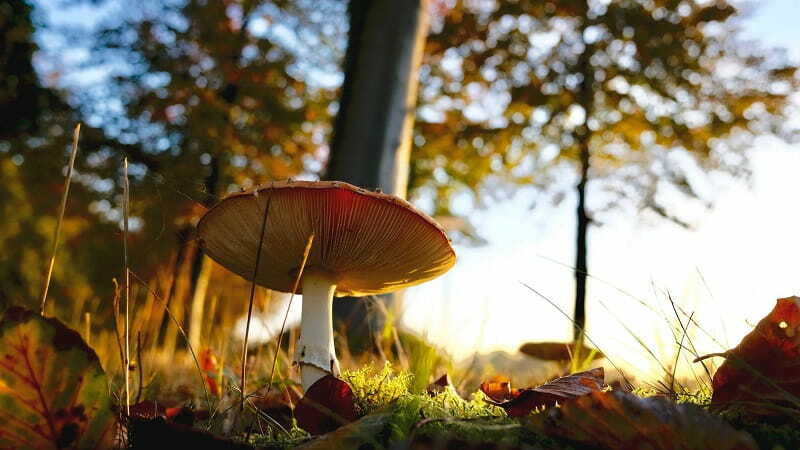 Google can supplement the ad with a Google+ account or with an image from a third-party source. This can help to improve an ad's performance on a website. Rich media ads are a little like a Display ad. Google may choose to supplement a rich media text adverts with your Google+ logo. Yet, it may also choose an image from a third-party source. The ad will offer a color palette to complement your ad's image or logo. As a result, it can boost your remarketing campaign's performance. 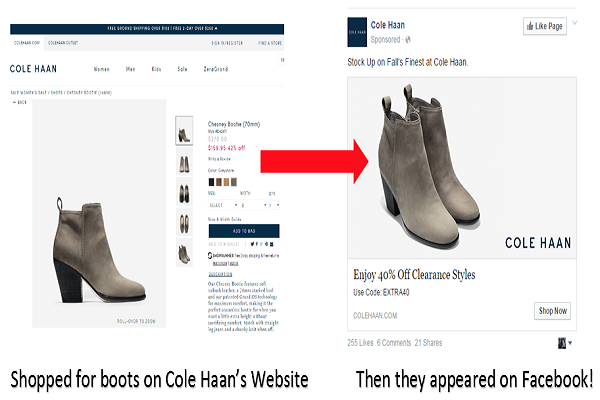 Image ads can also be an effective strategy for a remarketing campaign. All image ads must be relevant to a website or application. Not only that, but each ad must be both recognizable and clear, featuring legible text for the visitor. Google will not abide by blurry, unclear or indistinct image ads. Google bans the use of any flashing or strobing backgrounds in their image ads. All image ads have a family status to ensure they are promoted to the right audience. Both the images and content must be family safe on both a website and app. This means, under no circumstance, can they contain any "adult" or "non-family" material. You must know the ins and outs of Google remarketing before you create a campaign. If you choose to create an image ad, you must use the entire image size space for your ad. The advertisement also cannot appear either upside down or sideways. What's more, the ad can't be segmented, layered or offer more than one ad. You also can't expand an ad beyond its frame. It's a wise decision to preview an ad to create a standard image advertisement. Want to connect with users who share the same characteristics as your past web visitors? If so, it would be a smart move to enable the "similar audiences" option on Google Remarketing. All you need to do is add the "similar audiences" feature to your ad group. Once you have done so, you will showcase ads to those with similar interests to previous visitors. As a result, your company will be able to drive new leads to visit your website to make a purchase. Google is pretty smart. It can identify the qualifying audiences from each remarketing list. For example, it can compare them to when visitors joined the list or the websites they browsed. It's important to note, Google will only be able to determine a similar audience to a remarketing list. One of the best tools for a remarketing campaign has to be Google Analytics. It allows a company to gain a detailed insight into a customer's time on your website, as well as their geography. You can then use the data to create a remarketing audience to complement the matching ads. The data will allow you to identify your visitors' data points. This will help you to estimate who is more likely to convert to your remarketed ads. 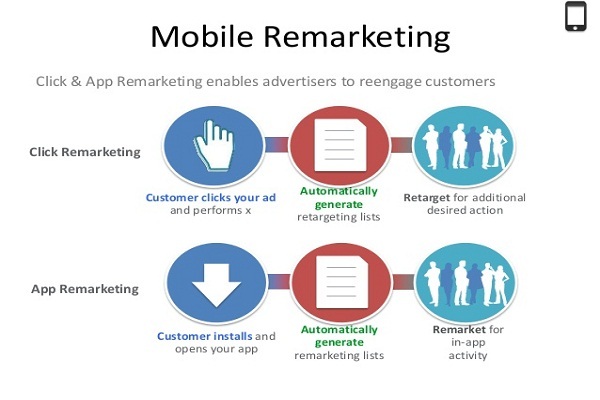 Mobile app remarketing campaigns will display an ad to people who have used a mobile app or website. They will then consume the ads when browsing other apps or mobile websites. It really can work, too. One study found that almost 3 out of 5 US online buyers noticed product ads for products they found on other sites. Google announced the Remarketing Lists for Search Ads (RSLA) back in 2012. Companies can now display ads to their past visitors when they make a follow-up search in Google. The ad can aid a customer's buying decision and improve an online shopping experience. Don't focus on the hard sell when developing a remarketing campaign. While it would be nice to enjoy an immediate conversion, it shouldn't be your primary focus. A remarketing campaign can increase an email list, loyalty program or membership. It's important to experiment with ads when approaching a remarketing campaign. Alter your ad placements and sizes to boost your audience reach. Don't forget to integrate a call to action to encourage people to take action. You should also showcase various perks in the ads. For example, you could offer free shipping or discounts if they return to a shopping cart. This can be a powerful tool when combined with a targeted email marketing strategy. We recommend keeping the advertisement clear and concise to boost your customers' memory. The last thing you will want to do is annoy your customers. Yet, this can be easy if you fail to burn your pixel code. Imagine a previous visitor returned to your website thanks to a remarketing campaign. The ad may have encouraged them to return to complete a transaction they abandoned days ago. That's great news, right? Once the transaction is complete, you could risk losing the customer if they keep seeing the same ads. If they continue to see the same ads time and again, they may become frustrated. This may lead them to believe that you only care about the hard sell. Unfortunately, this can result in a reduction in future sales. One way to prevent this from happening is with a "burn pixel". All you have to do is place the code onto the post-transaction page. This can remove the tags that are attached to the customer following a purchase. This will prevent you from annoying a customer because they won't see ads for the items they've bought. Not only that, but you can save your company time and money, as you will only display ads to help other customers to convert. It is possible to track all web visitors to help you gain a wider target audience. Yet, this may not help you to develop a healthy conversion rate. If you want to convert past leads into future sales, you should consider creating lists. You can create many lists for various categories, product pages and products. The remarketing campaign tactic can provide the same market reach. Yet, you'll enjoy improved conversion rates. 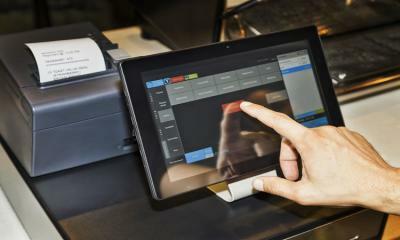 That's because you'll advertise specific items or services to specific customers. Through cookies, you can track your customers' online journey to regain their attention. With the right remarketing campaign, you can turn the initial lead into a future sale. Do you have any remarketing tactics you'd like to share? Write your top tips in the comment section below.